Home » Posts tagged "Daniel Hannan"
You remember the sole and fairly meagre change made when the European Constitution was revived as the Lisbon Treaty? That’s right. 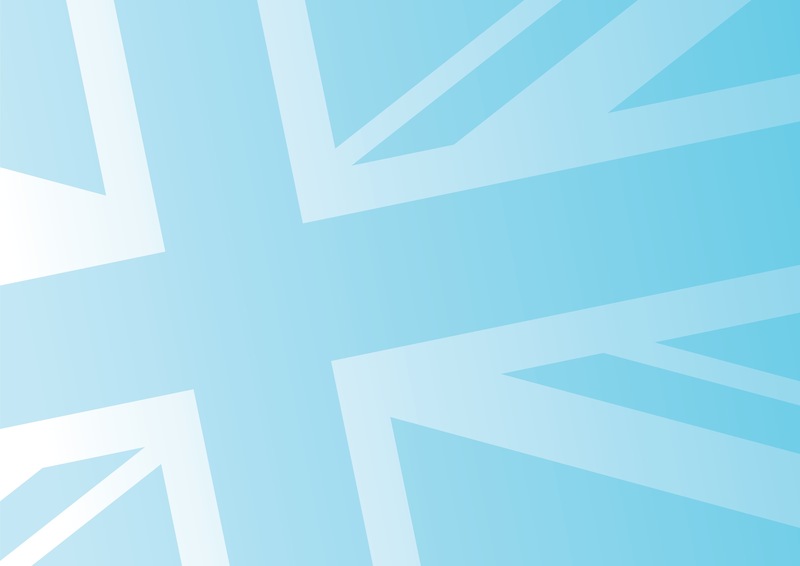 The EU’s national emblems were taken out: its flag, anthem, national day and so on. via EU soldiers raise the 12-star flag to inaugurate the European Parliament – Telegraph Blogs. 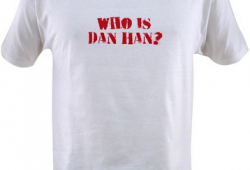 Tory Bear T-shirt: Who is Dan Han? Comments Off on Tory Bear T-shirt: Who is Dan Han? 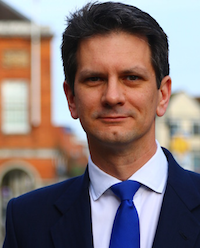 Evoking “Who is John Galt?” a phrase popularised by the cult novel “Atlas Shrugged”, Tory Bear makes available a new T-shirt: “Who is Dan Han?”: Tory Bear – right-wing political gossip: Who is Dan Han?. Get yours here.